Christian Bale might seem like the perfect actor to play Steve Jobs. Like the Apple founder, Bale is a perfectionist who cares so deeply about his craft that he can come across like a raging lunatic. Bale, who will star in Danny Boyle’s upcoming biopic about Jobs, might be the best hope yet for a riveting onscreen representation of Apple’s late leader. 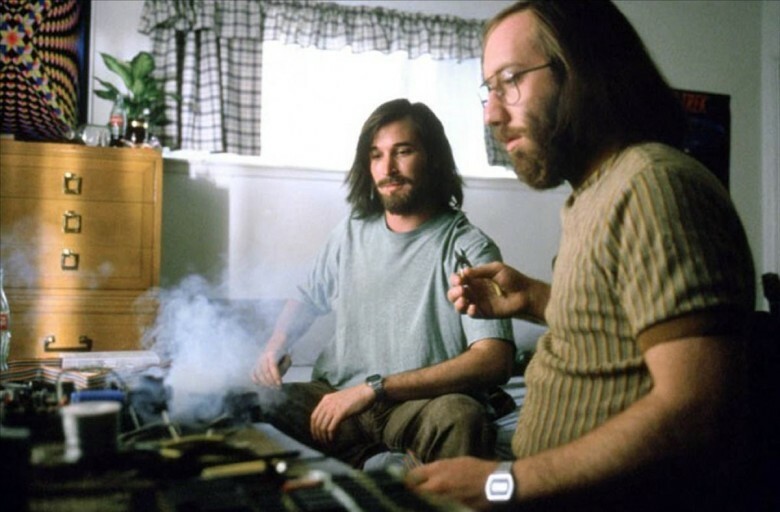 But for many Apple fans, a 1999 TV movie remains the definitive depiction of Jobs. 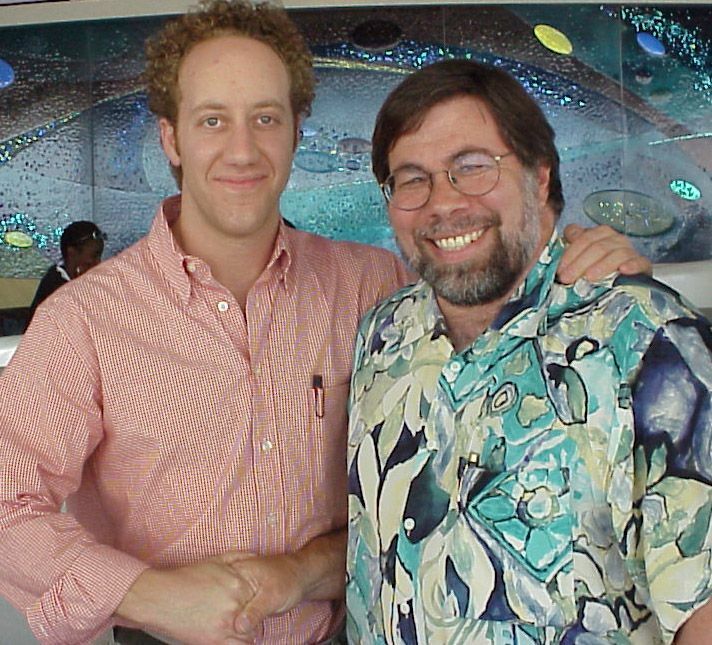 That movie is Pirates of Silicon Valley, which tells the story of Apple versus Microsoft during a 20-year stretch starting in the late-1970s. With Pirates of Silicon Valley turning 15 this year, Cult of Mac spoke with its director, Martyn Burke, about Noah Wyle (who plays Jobs in the film), threatened lawsuits, and the miraculous way Jobs spun a potentially disastrous bit of PR into good press. Intriguingly, Burke says he had no interest when he was first offered the project in the late 1990s. Based on a book called Fire in the Valley, by writers Paul Freiberger and Michael Swaine, he felt no connection to the story at all. 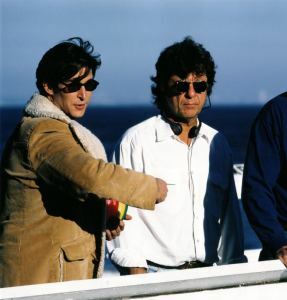 It was only when the studio asked Burke what he would like to do with the script that he began considering what a fascinating dramatic story he actually had to work with. Burke reworked the screenplay himself and signed on to direct. As he looked into the facts behind the story, he found that it dealt with a subject that most definitely was of interest to him: the California counterculture of the 1960s. The crew headed back to Los Angeles where, miraculously, the production was able to start up again. That wasn’t the end of the stress, however. On the first day of shooting proper, a copy of Fortune was delivered to the set. An article in the magazine claimed that both Microsoft and Apple were planning to get an injunction to shut down filming. Fortunately, nothing came of this. If tensions were running high off the set, a similar atmosphere dogged the Pirates of Silicon Valley cast and crew, who broke down into Mac and PC factions, arguing about the merits of each platform throughout filming. Who did Burke side with? As good as Burke’s direction and screenplay is, however, much of the credit for Pirates of Silicon Valley must lie with Wyle. A bad film can be redeemed by a tremendous acting performance, and a good one can be made. From his appearance to his voice to his mannerisms, everything about Wyle’s performance perfectly evokes Apple’s co-founder. Wyle is the standout, but there are other great performances in the film, including The Breakfast Club’s Anthony Michael Hall as a creepily intense Bill Gates and Joey Slotnick as Steve Wozniak. 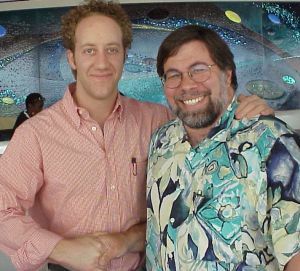 The real Woz was reportedly so taken by his movie counterpart that he flew to Los Angeles solely to eat lunch with the actor at the airport. Internally, Apple might have been less than pleased at aspects of the portrayal, but the company (and Jobs in particular) handled it brilliantly. 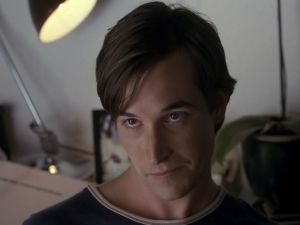 Shortly after the film came out, Jobs flew Wyle to New York in secret, where the actor appeared onstage at a Macworld event, coming out at the beginning to impersonate Jobs. One person Jobs never wanted to speak to was Burke, however. Pirates of Silicon Valley isn’t available in the U.S. iTunes Store, although you can pick it up in the U.K. store for £10 ($16.17) at this link.